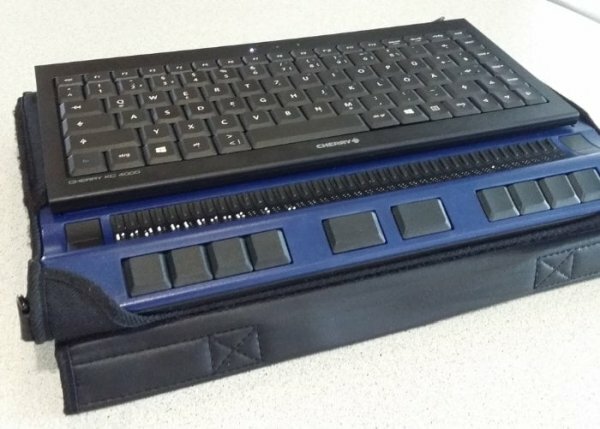 The Hackaday website has today featured an interesting Raspberry Pi Braille display and keyboard created by Mario Lang. Powered by a Raspberry Pi Zero the small mini PC has been integrated inside a Handy Tech Active Star 40. 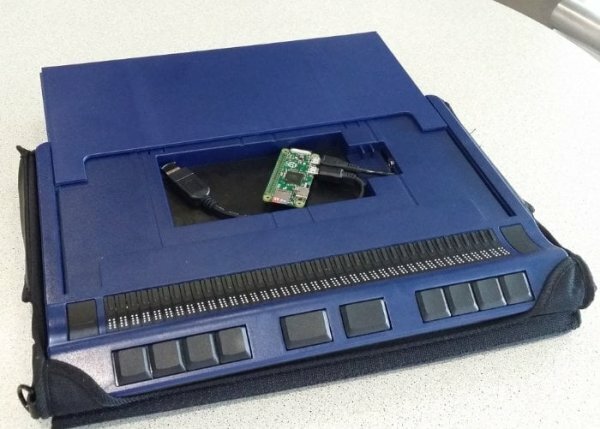 For more details on the Raspberry Pi project jump over to the Blind Guru website by following the link below. If you enjoy building Pi projects you might be interested in our comprehensive list of Raspberry Pi displays, HATS and small screens.